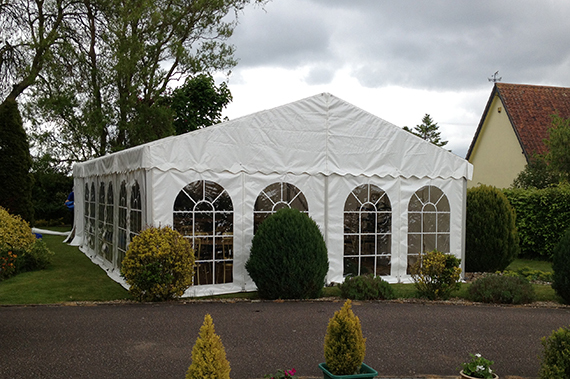 Marquee prices and sizes with images of our work. 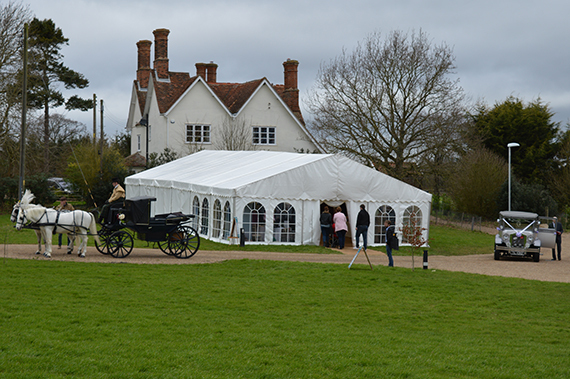 The ideal solution for weddings, parties and large events thoughout Suffolk and Essex. 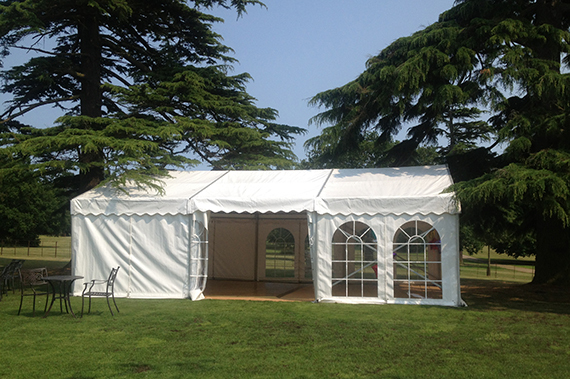 Party tent prices and pictures of our work. 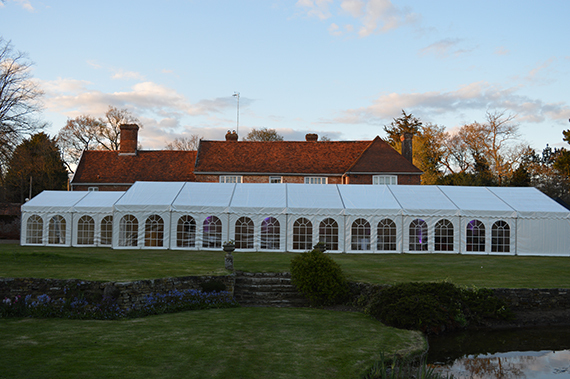 With 10 years experience of suppling smaller marquees and party tents across Suffolk and Essex. 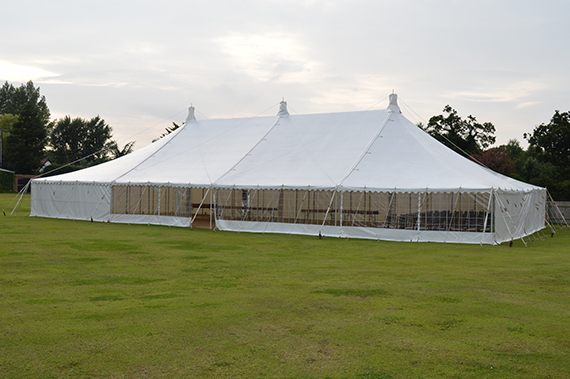 The ideal cost effective solution for smaller weddings and family gatherings. 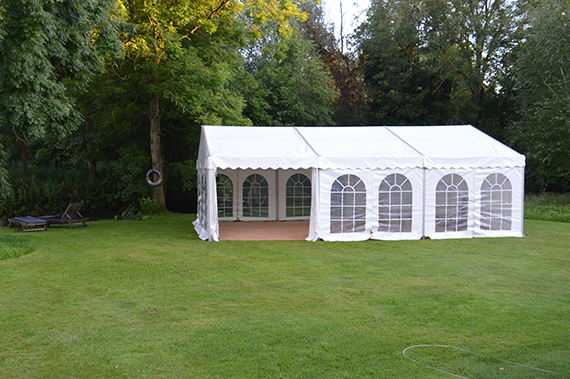 Our fabulous new stretch tent. 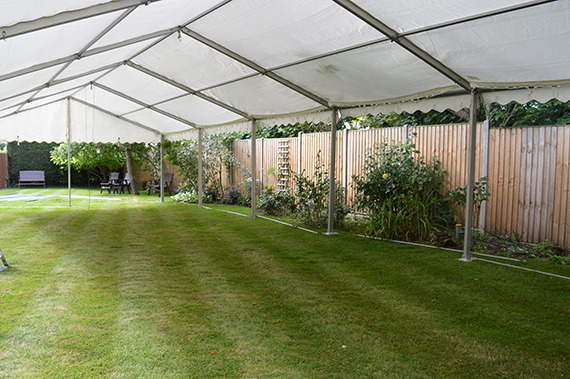 Its something a little different, contempory styling and platinum colour. 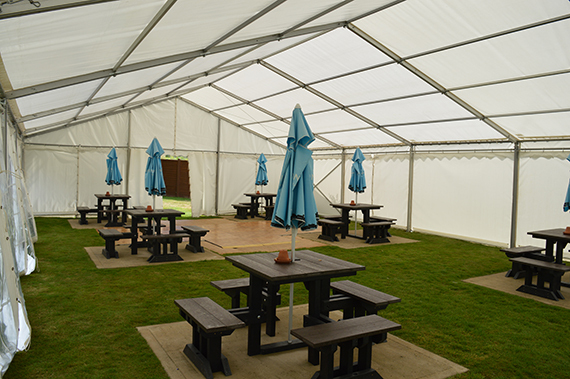 Ideal for parties and as a floating canopy it can be configured in various ways with sides up or down. 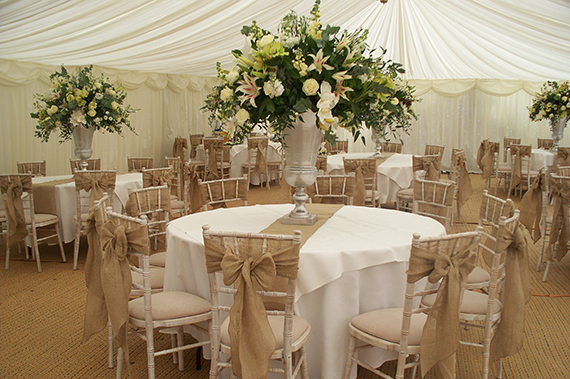 We have a huge range of contempory chair covers table runners and table centre pieces. 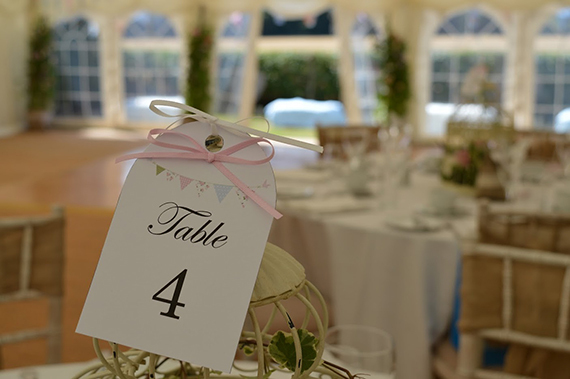 To see our range click for our Suffolk Chair Covers website. 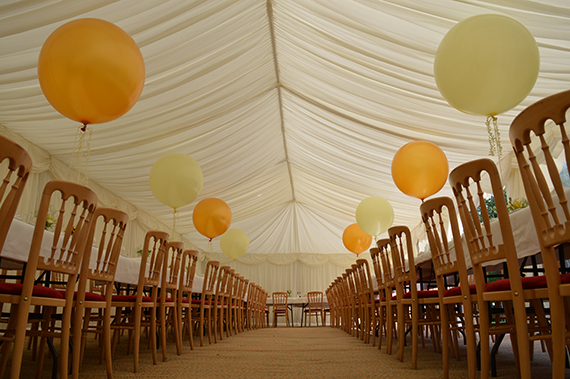 to have a look at our Party Ballooon Company website. 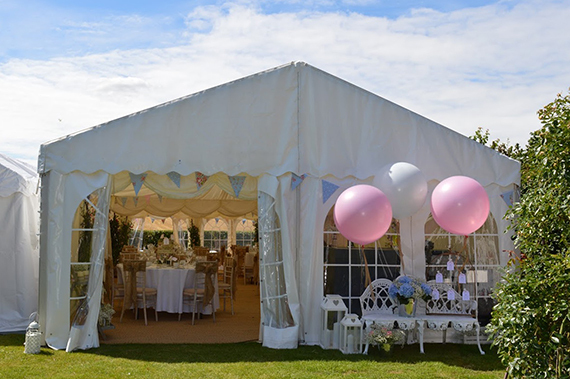 We have a soft subtle style to compliment your vision. 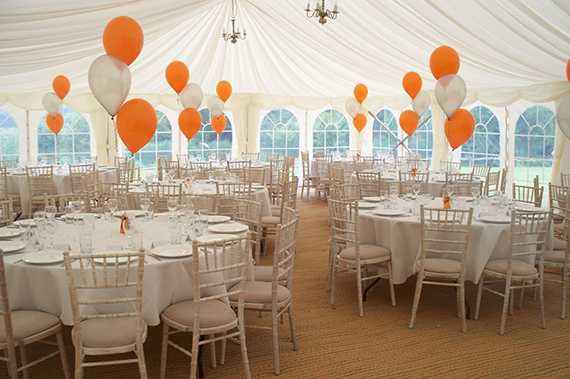 Balloon Decor website. 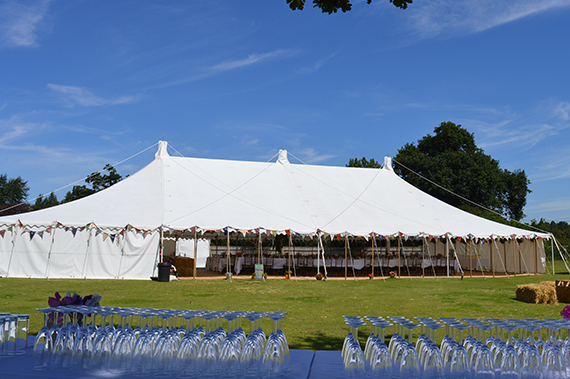 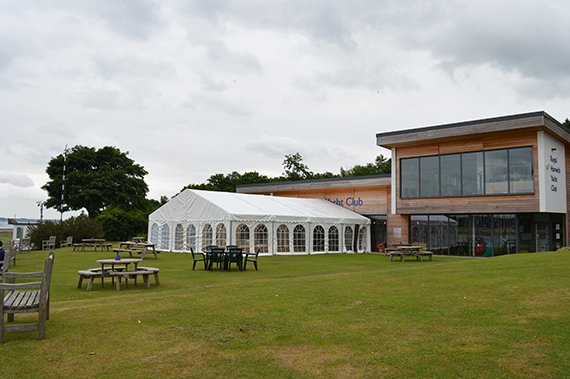 Marquees ideal for weddings, parties and events - available throughout Suffolk and Essex. 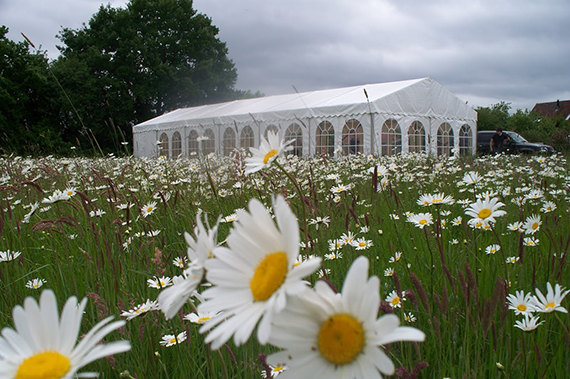 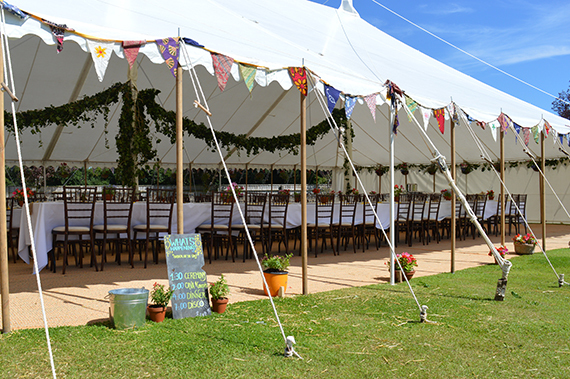 Our fabulous Marquees are ideal for all events from simple garden parties to a classic garden wedding. 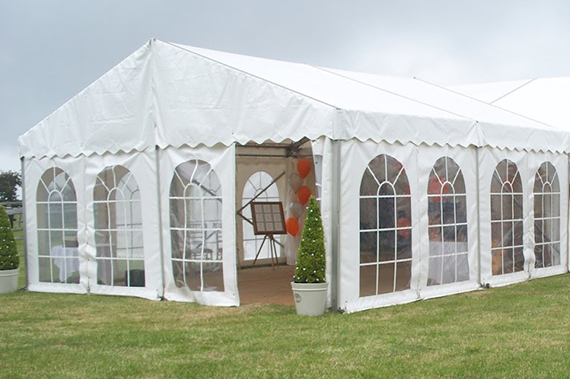 We can deliver bespoke marquee solutions across Suffolk and Essex and provide as much or as little as you require to meet your vision and your budget. 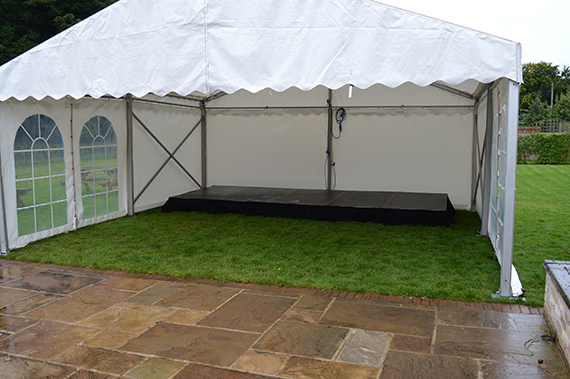 Marquees can be supplied with beautiful linings, matting or carpet. 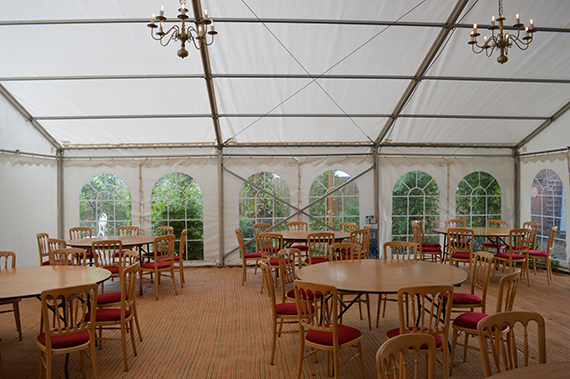 With various styles of furniture available as well as lighting and decor packages we can provide everything your need. 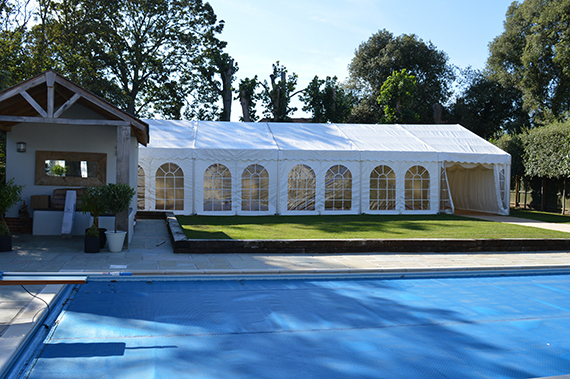 Give Michelle a call anytime to discuss your requirment or book an appointment at our Ipswich office. 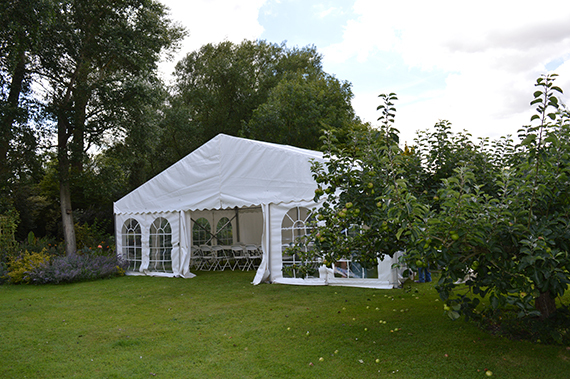 Below are a few images of our work with some pricing examples. 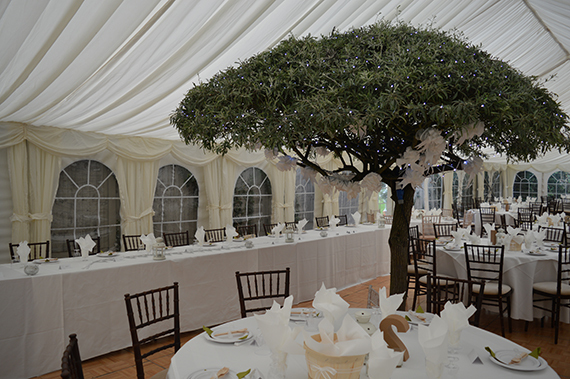 As all events are very differnt we will put together an a quote for you based on your specific requirments. 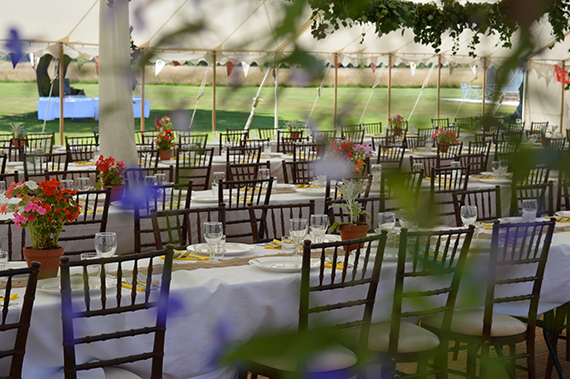 We AcceptIn person or over the phone.